42. 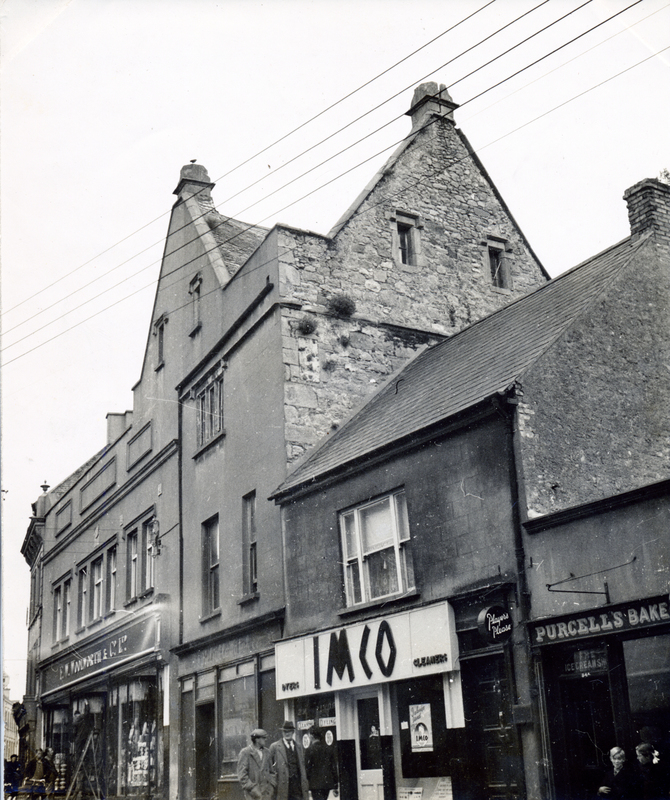 The old Shee townhouse, then Woolworths but not Paris Texas, High St., Kilkenny. Includes building on the south (or Castle) side of the building.